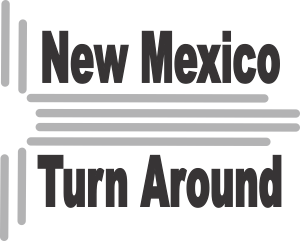 NMTA is a non-profit corporation organized in the state of New Mexico. It is a “Super PAC” in that it maintains both a political account (and engages in political activities by occasionally supporting candidates of Democrat, Independent or Republican persuasions) and also maintains an independent account for making “independent expenditures” related to education and other non-partisan activities. NMTA reports to the New Mexico Secretary of State, and not to the Federal Election Commission, because its activities are concentrated entirely in the State of New Mexico and it focuses entirely on New Mexico matters.